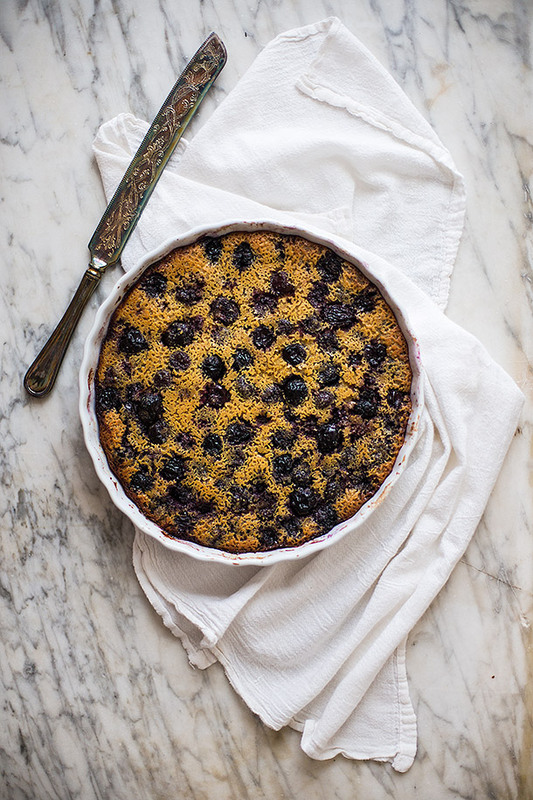 Valentines day is coming around the corner so I put together this lovely looking, yet easy to make clafoutis for you to make. It’s, Paleo, gluten free, grain free, and has dairy free options. I shared this recipe on my friends blog Paleo Parents, so you can see the rest of the photos and get the recipe here. Enjoy! Hi Joshua, quick question, did you use fresh cherries for this? I can’t wait to make it! Thank you for posting this. You can use either fresh or frozen in this recipe. I had to use organic frozen cherries (which I thawed completely and drained most of the liquid from) because there were no fresh ones available at the store.